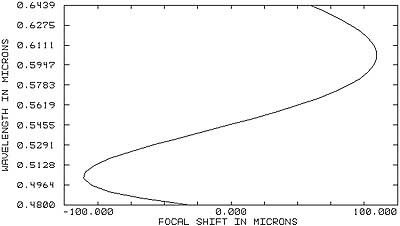 Lenses such as "SuperAPO", in comparison with a apochromatic, have a W-shaped chromatic curve simular to a much smaller well corrected apochromat lens. This advantage gives the Superapo a higher degree of color correction in a larger size. This is achieved by using 4-elements in the optical design with application of special types of glass. SuperAPO lenses deliver the highest quality images available. The optical design of the lens provides excellent color correction that surpasses standard Apochromatic designs. 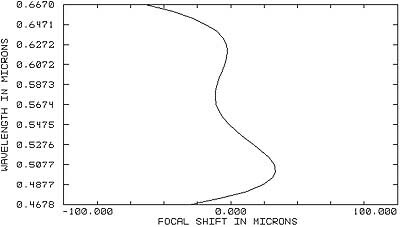 Our high precision manufacturing processes provide for minimal root-mean-square (RMS) deviation for the settlement wave front, and provide high image contrast. Each lens surface is multi-coated to provide for excellent light transmission and clarity. Our designers are constantly looking to improve our products, lens designs, and manufacturing practices. These efforts guarantee a high quality image coupled with stable optic parameters over a wide range of temperatures and environments. © 2002-2008, Astreya Co., Ltd.